The theme for this week is: The Top Ten Books I Recently Added to my TBR List! For this post, I decided to include unreleased books as well, not just finished copies that I have not read in the past few years. I thought it would be nice to have a mixture of not released and already released novels - hopefully I can get to reading some of these books soon! Do I even have to justify this one? 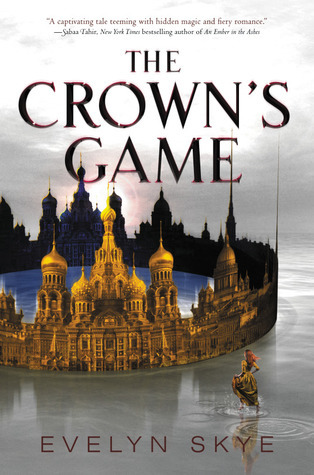 A young adult novel, that takes place in Russia AND some amazing characters. How can I resist? 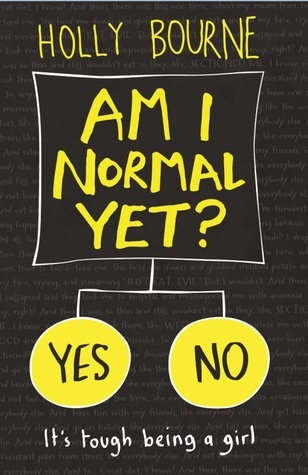 It's like this book was made for me! This has to be one of my most anticipated books of the new year (of course with Black Widow : Red Vengeance, which is fitting!) and I cannot wait to read this one! 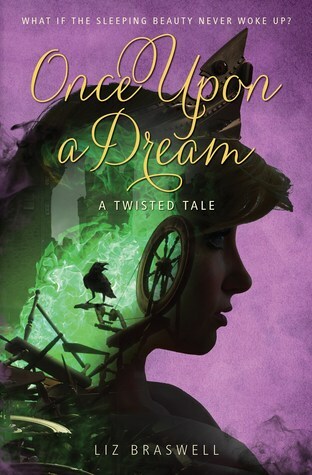 I'm a sucker for fairytales, especially involving retellings. I love to read all of the different interpretations of fairytales! When I saw this one, I knew I had to put it on my TBR. Sleeping Beauty is my favorite princess and I have never read a retelling of her story before (nor have I read the "real" one, but I've heard it's kind of graphic so I don't want to!). I found this one at my used bookstore (very, very cheap!) and I decided that if I didn't buy it now, I would never read it! I've heard some buzz about this one, but never thought to put in on my TBR. But, now that I have it, and I like the premise of the book, it's on the list! This one was on my radar for quite a while, but I didn't really feel I needed to read it until I read Legend, one of Marie Lu's other novels. 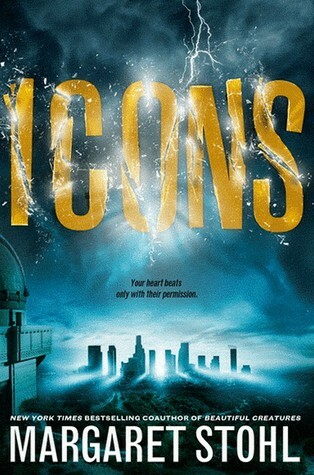 I really love and adore the characters in that story and I hope that I can say the same for this book too! 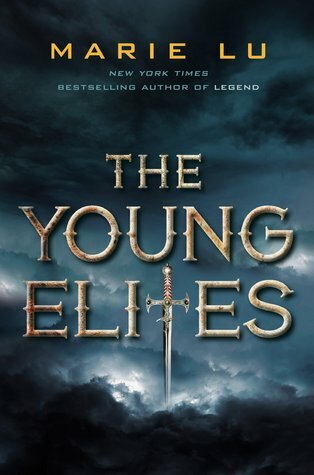 I'm actually kind of angry that I didn't get to reading this book sooner than I did - I met Ms. Lu last July at a convention but only had one book for her to sign, and it wasn't Legend or The Young Elites! Hopefully I can meet her again. 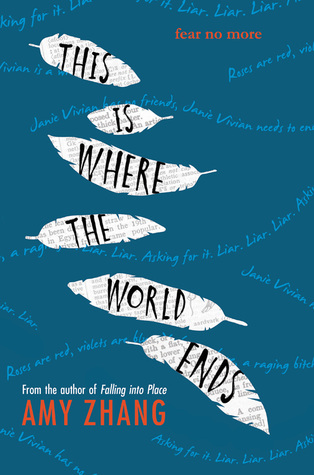 I have actively been searching out more and more young adult novels that deal with mental illness and mental health, along with physical disabilities. For some reason, this book didn't cross my list until very recently. I'm very interested to see what this book holds for me! I'm still trying to find it in a bookstore around me, but I know I want to finish this in the new year! After reading Black Widow: Forever Red, I have to read all of Ms. Stohl's other books! (I'm in the middle of reading Beautiful Creatures right now!) I love her writing style and the premise of this book sounds very interesting to me. Plus, it is already on my bookshelf at home, so I have to read it at some point! Similarly to the last book, I read Ms. Zhang's previous novel and also enjoyed the read. I also felt that her writing had a certain flow and pace to it, one that I resonated with. I'm also interested in the plot of this book. I think I am finding myself pulled toward more and more sensitive subject matters, and this one definitely fits the bill! A friend of mine recently put this book on their TBR list, and recommended it to me as well! (I do have to say, this friend knows me very well!). The protagonist of this story is going blind, and to try and distract herself from what may come, she makes a list. She wants to tackle her greatest fears. 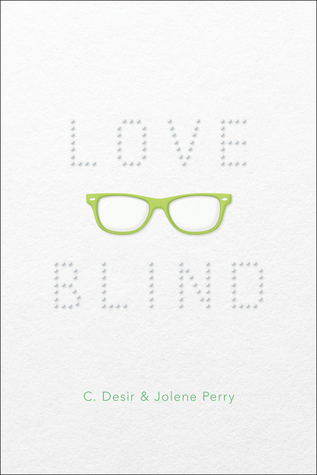 Like many of the other books on my TBR, this one also deals with a physical disability, and also has a character that wants to live in spite of it. I can't wait for this one to come out! 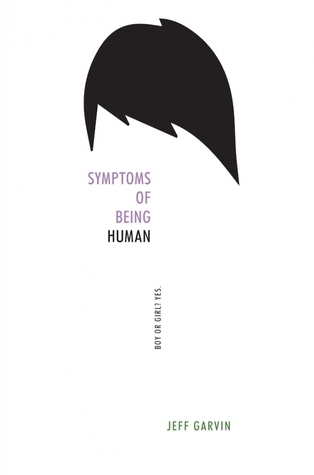 This is one of the FIRST books that I have read that deals with gender identity. 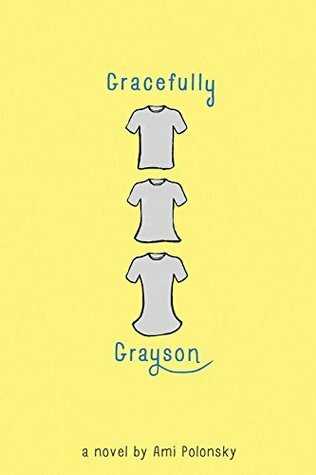 I have the same reasons for looking into this book as I do for Gracefully Grayson - I want to see a story about someone trying to figure out who they are, not just what they stand for, and I feel that these two books will definitely deliver! You may realize that I didn't pick ten books for my Top Ten Tuesday. This is because I want YOU to pick the last one for me!